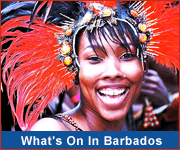 The Caribbean island of Barbados offers a wealth of musical tours and events, and is a fantastic destination for Jazz fans. Concerts and dinners with live jazz entertainment take place throughout the year across the island in venues ranging from concert halls to countryside restaurants. Several hotels offer special 'Jazz nights' with live performances from the island's best talent! 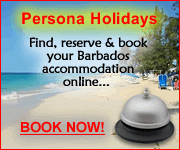 So come and experience Jazz in Barbados, it's an musical experience to remember! The lovely beachfront Ocean Two Resort is located just steps from Scoopies Jazz Club, a great spot to hang out and enjoy the music. Stay at the Hilton Barbados Resort and enjoy sunset jazz at the nearby Dippers Bar.